The ColorPlus Printer Driver Terminal Server is licensed per Server. A single license can be used on a single Server with unlimited users. Select the appropriate License Pack with your required number of licenses from the dropdown list below. 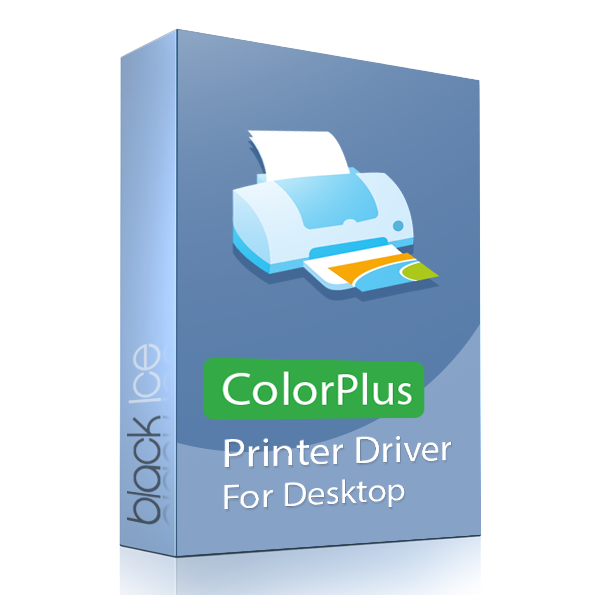 Black Ice ColorPlus Printer Driver Terminal Server can be used from any application that supports printing (i.e. Word, Excel, Power Point, Internet Explorer etc.). The Black Ice ColorPlus Printer Driver Terminal Server is an end user product without development kit and samples.